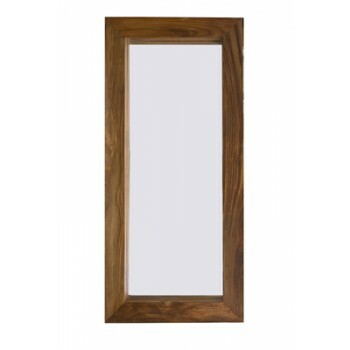 Complement your walls and celebrate your looks with Verty Furniture’s line of wall mirrors perfect for your every room! 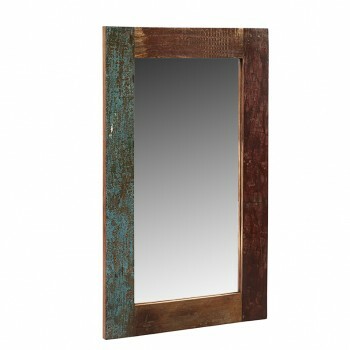 Made from Sheesham, Mango Solid Wood, Acacia, and reclaimed wood, our line of mirrors are handcrafted by skilled craftsmen in India featuring unique styles and designs. 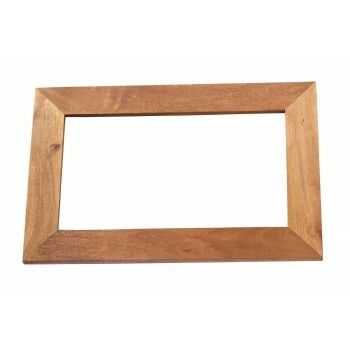 Lauded among its pieces is the jali mirror made from Sheesham wood, featuring forged iron fittings in delicate Jali details with natural wax finish. 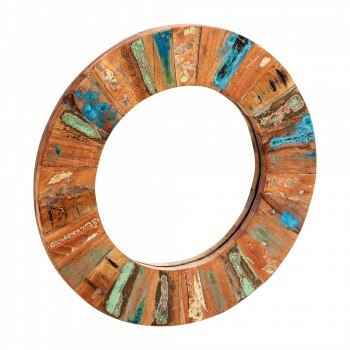 These pieces can sport minimalist, contemporary, or industrial designs complimenting furniture and background. 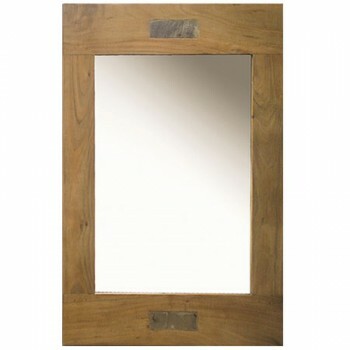 So, whether you’re looking for rustic, traditional, or funky mirrors, worry no more cause we got you covered!